I hear that the government may shutdown tonight. 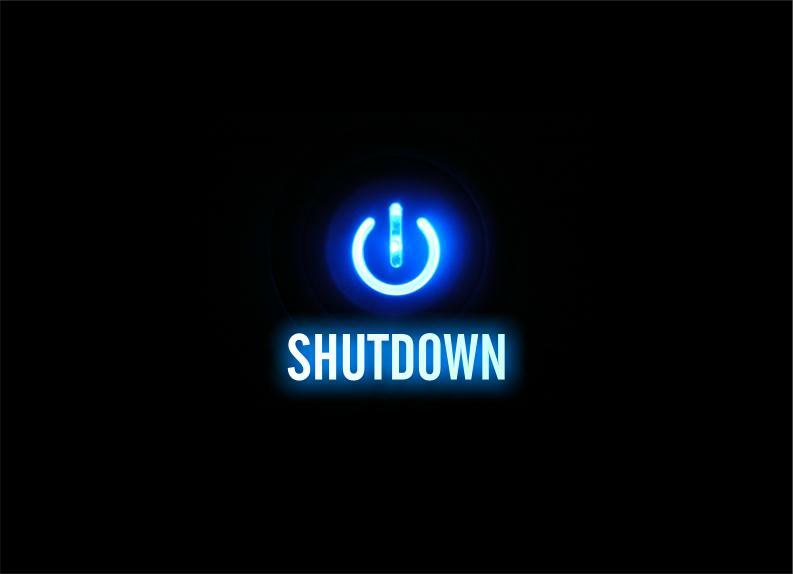 I’m sure I don’t fully understand what that means, but sometimes I feel like I could use a shutdown too. It seems like I end up doing MORE and not LESS. I find that I am often active, but I don’t think that it always means I am productive…kind of like our government I guess. I find that I say YES way more often than I say NO, and I honestly don’t think that is what Christ would do. It seems like he was pretty laid back. He wasn’t stressed even when Luke 9:58 says that he didn’t have anywhere to sleep. His best friend Lazarus was dying and John 11:6-7 says that when he heard about it he decided to hang out where he was for a few more days. Come on Jesus!! What were you thinking?? You should be on top of these things!! Your buddy NEEDS you! Jesus was only doing the things that were critical to the mission that God has set for him. He wasn’t wasting any energy. He certainly wasn’t in a hurry. I wonder what things in our life could be or should be shutdown for a period of time to get us back on track? Do we really NEED all of this activity in our life, or would we be better off we stopped hurrying around and just took some time to slow down? Are the things that seem so urgent today really going to matter ten years from now? How about one year from now? How about even a month or week from now? The government shutting down might not be a good thing, but I think that it might be a good idea for us to shut down a few things.